A fantastic way to store all your essential tachograph & compliance records in one place while you’re out on the road. 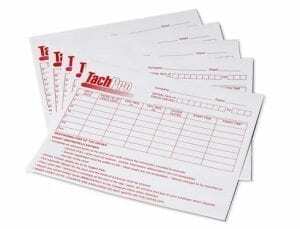 A great way for drivers to store up to 28 analogue tachograph charts or digital printouts. 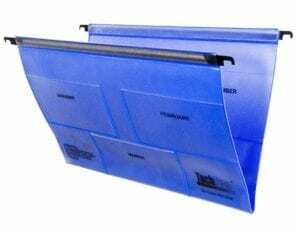 These hardback wallets are sturdy and can also be used to store daily defect sheets as well. These 125kmh red automatic charts with pear shaped centre hole are excellent quality. 100 charts per box. These 125kmh red combination charts with pear shaped centre hole are excellent quality.